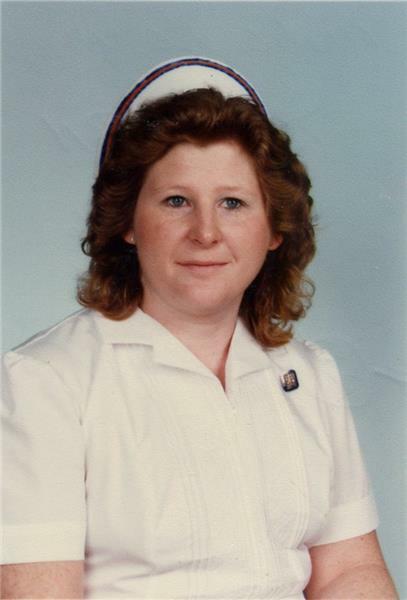 Cornelia Barkemeyer “Connie” Gossett, 61, of Chattanooga, passed away Tuesday, November 28, 2017 in a local hospice care facility. She was born November 15, 1956 in New Albany, Indiana to the late Doyle and Margaret Barkemeyer. She was a registered nurse for Memorial Hospital. Her husband, Bobby Ray Gossett, Sr. preceded her in death. Survivors include her sons and daughters-in-law, Bobby and Corie Jean and Michael and Megan; two granddaughters, Braleigh and Suzie; brothers, Jerry and George; sisters, Evelyn, Anita, Barbara and Cathy, and numerous nieces and nephews. The family will receive friends Thursday, November 30, 2017 from 5-8 p.m. at the funeral home. Funeral services will be held Friday, December 1, 2017 at 1 p.m. in the East Brainerd Chapel with Rev. Bill Mason officiating. Memorial contributions may be made to the American Cancer Society at www.donate.cancer.org.